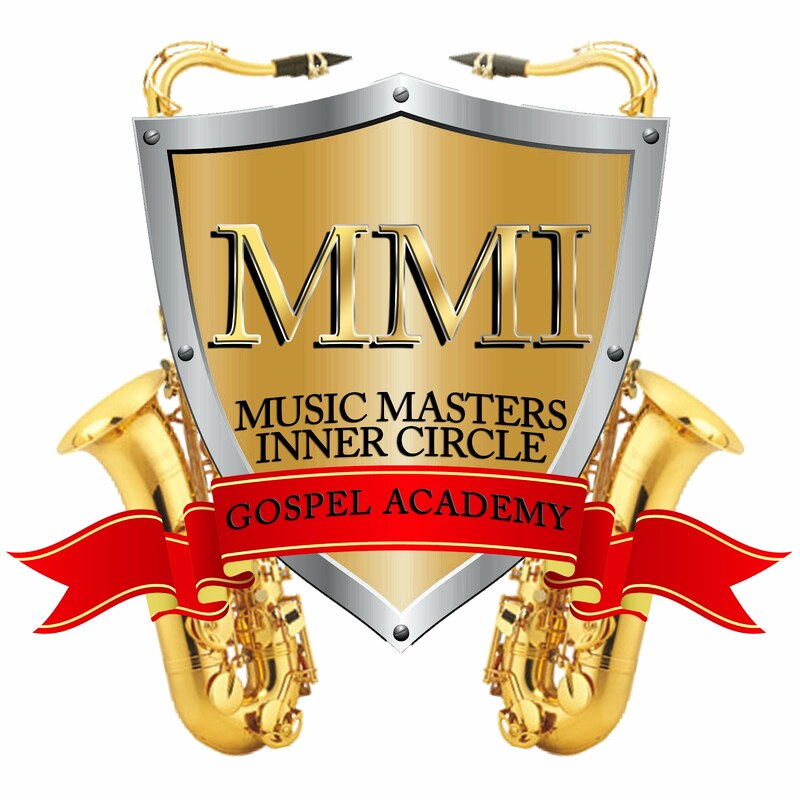 Music Masters Gospel Academy: Excitement in the air! I must say I'm totally excited about the news I want to share with you today. I am in the middle of some great things that will benefit all of my members. This New Product launch will enhance all those who need it. I'm not going to give away much here today ...but I will say this new product is something that I've wanted to do for about year. In the posts to follow I will reveal more about the New Music Masters Inner Circle project. I can't wait to tell you how great this is...OK let me stop before I spill the beans.